Welcome to the Viewpoint Organic Garden. Over the last year we have been developing this wonderful area into our sustainable organic garden, producing fresh produce that we can use at our hotel restaurant. 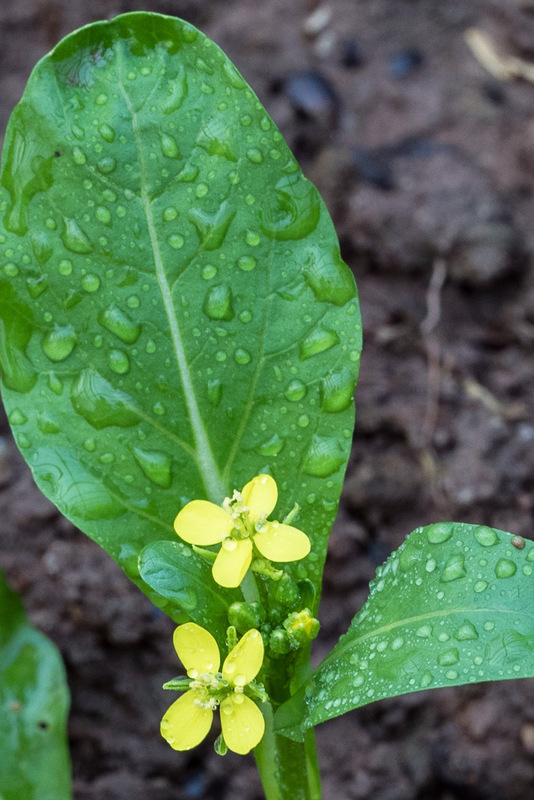 The vegetables, fruits and herbs we planted last year are now transforming the land. In the months to come we also plan to open our very own cooking school, where guests can learn to cook the very traditional Laos dishes that they have grown to love during their time in Luang Prabang. As a completely Organic Garden, we will never use any chemicals in our grows, as we understand that if we want to take care of ourselves and the surrounding environment, we need to be completely natural with what we do to our food. 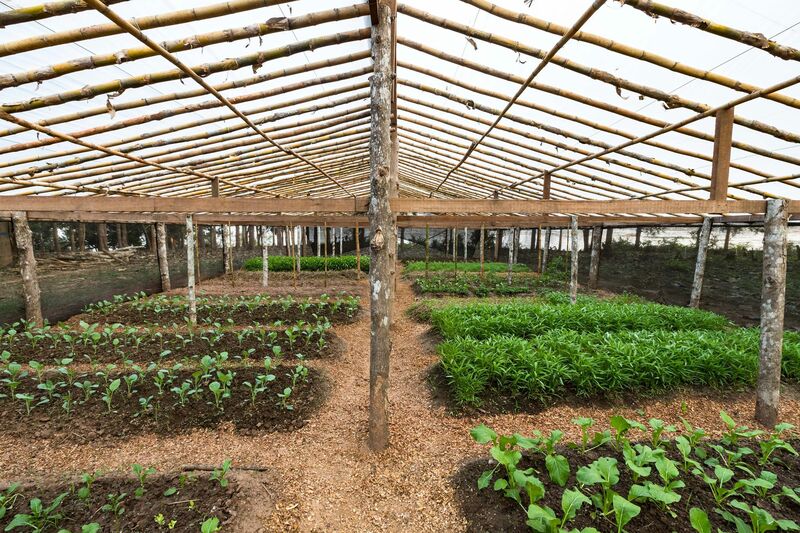 Across all of our grows, including our greenhouses, on the land and also down on the Mekong river front, we are using several natural techniques including creating compost with both Lao's and western techniques, creating earthworm compost and using biological fertilizers. All of this goes towards helping us create the most fresh and healthy produce possible. Organic gardening is all about understanding the processes of nature and makeup of your soil, as part of this process we must always be learning and understanding the different ways to work and combine both Laos knowledge with western knowledge as we work together to create something special. 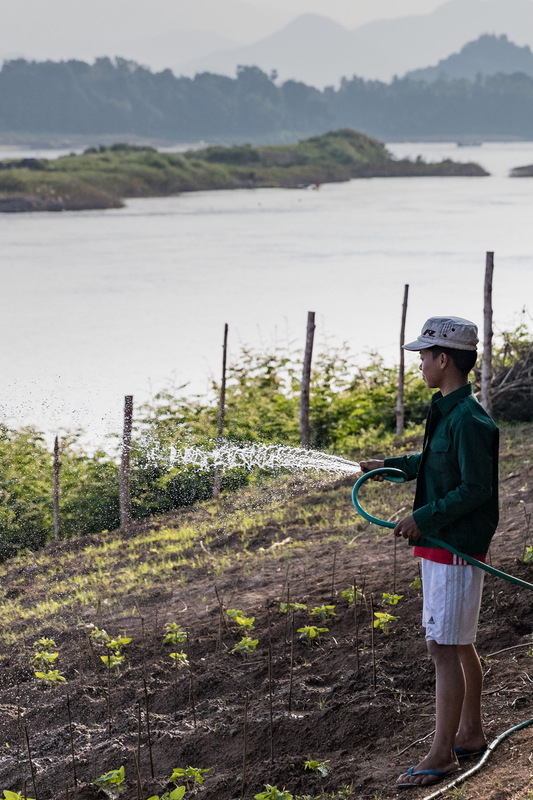 We here at the Mekong Riverview hotel are dedicated to keeping the land healthy and sustainable and we welcome you to take the short boat trip across the Mekong to come and visit us to see what we are doing. To visit the garden is completely free for all, just come in and ask the hotel reception and we can organize a boat to take you across the Mekong. We hope to see you soon.